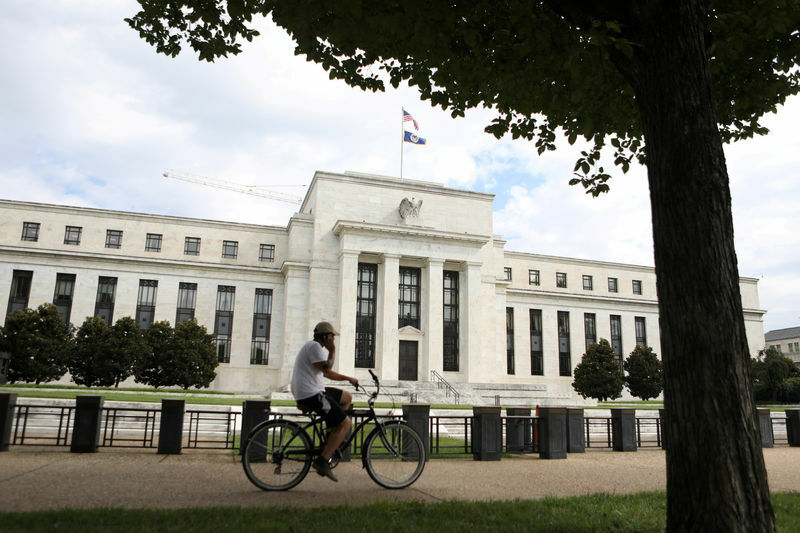 Watch for the statement to rather highlight a pickup in wages and a further drop in unemployment, indicative of an FOMC that’s willing to boost rates past neutral, Diane Swonk, chief economist at Grant Thornton, said in a note. If, as expected, the market gets its affirmation from the Fed that points to steady rate hikes, investors will be looking at bond yields. Surging yields were a big scapegoat for the October tumble in equities, especially with high-flying companies like Netflix (NASDAQ:) that are raising a large amount of capital. There is already talk of bipartisan cooperation on infrastructure spending, which could buoy stocks but would add more to the deficit, pushing yields even higher. As a trifecta for economic wonks, earnings from DR Horton (NYSE:) before the bell tomorrow will give more insight into the housing market, the one area of the economy that hasn’t been consistently humming along.